Band was formed in 1989 and went on to receive the coveted Coors sponsorship immediately after Joe Maloof heard our demo tape. There were quite a number of bands vying for the sponsorship at the time until they heard our demo. The band received airplay on rock stations in Albuquerque New Mexico, Dallas Texas, Las Vegas Nevada, and Los Angeles California, and played many concerts to promote Coors as well as some charity events. The band received some label interest and at the 1990 NMMIC Awards, where they won Best Musical Production Rock / Metal and People&#8217;s Choice award; Dexter Moore of BMI discussed recording possibilities with their producer, but the band was dissolved before anything transpired. The guitarist songwriter / composer Rumaldo Ortiz wrote all the music and wrote or co-wrote all the lyrics with producer Wayne Dotson. 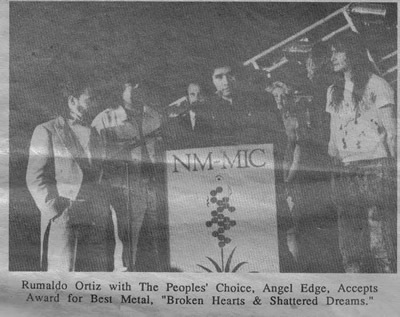 The core group consisted of Rumaldo Ortiz;lead and rhythm guitars and vocals, Kenny Romero;Lead Singer, and Eddie Garcia Drums. Rumaldo played bass on the album as well as some keyboards and sang lead vocals on two of the songs. Various other musicians were used for live shows, the first of which was as opener for Starship for the Concert In The Pines series of concerts in Santa Fe. 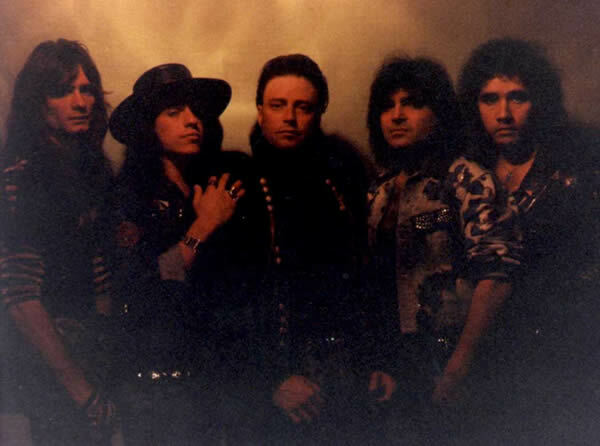 The final band line-up consisted of Rumaldo, Kenny, Eddie, Renaldo Guillen;rhythm guitars / keyboards, and backing vocals, and Kirk Barrows;bass guitar. New! Rare live performance footage w/ full songs on YT now. 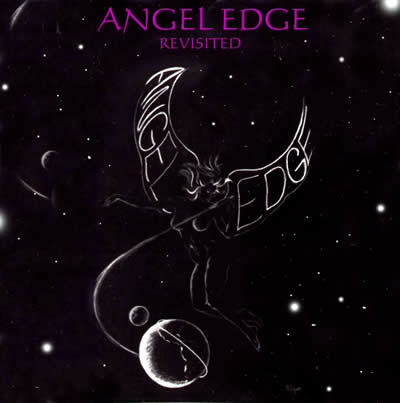 Google (or on YT), search: Rumaldo Ortiz - Angel Edge. Performing for Toys For Tots Benefit presented by the Maloof family, Coors, Harley Davidson and others.